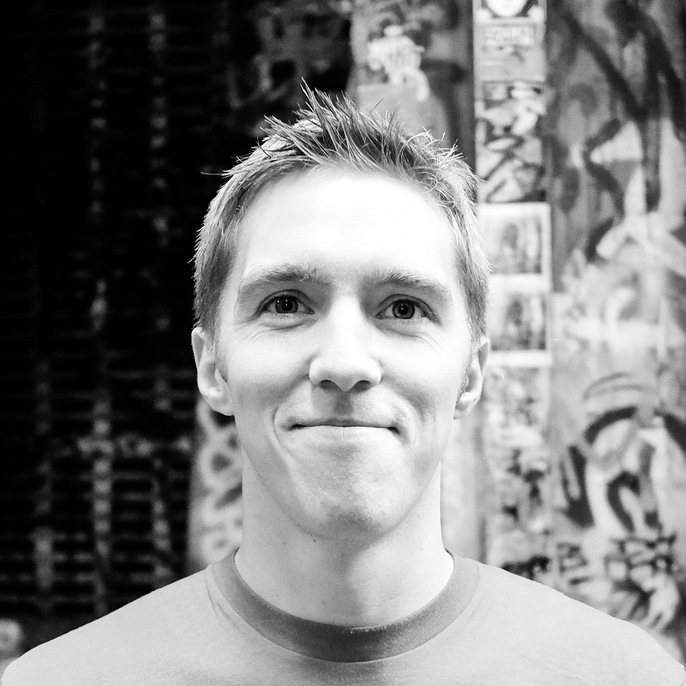 Tim Lucas is a co-founder of Buildbox and organiser of CSSConf Australia. 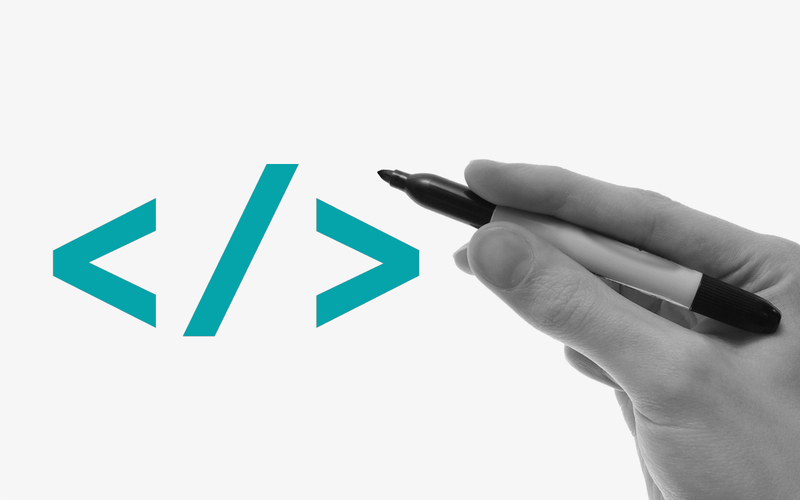 Learn the fundamentals of web development in this 4-part intensive class series. 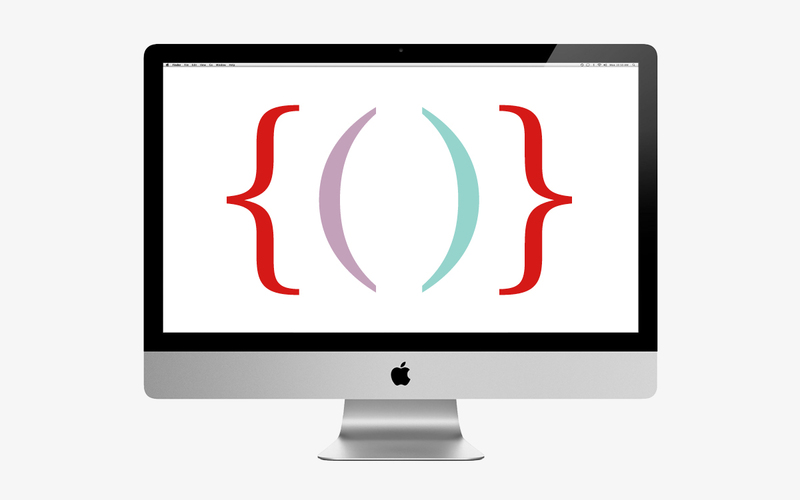 We cover both front-end and back-end programming topics with plenty of hands-on exercises.